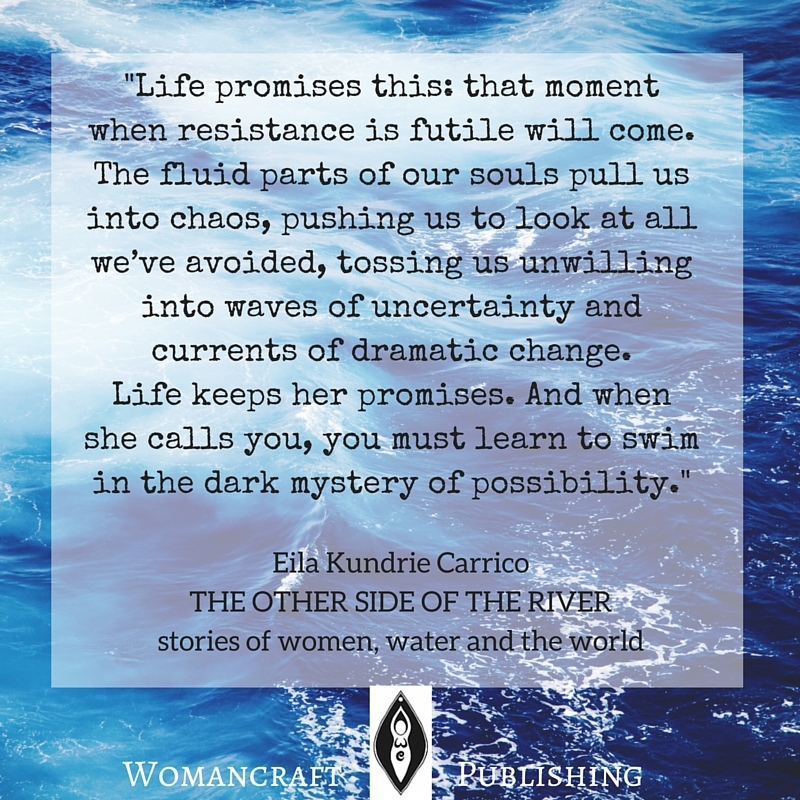 It’s been oh so quiet around here as we’ve been beavering away on next Friday’s official launch of our new Womancraft Publishing book, The Other Side of the River: stories of women, water and the world by Eila Kundrie Carrico. 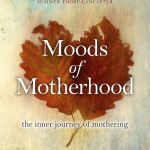 I have high hopes for this book and its author – she is a strong new voice to watch – and first feedback from readers and reviewers has been gushing. 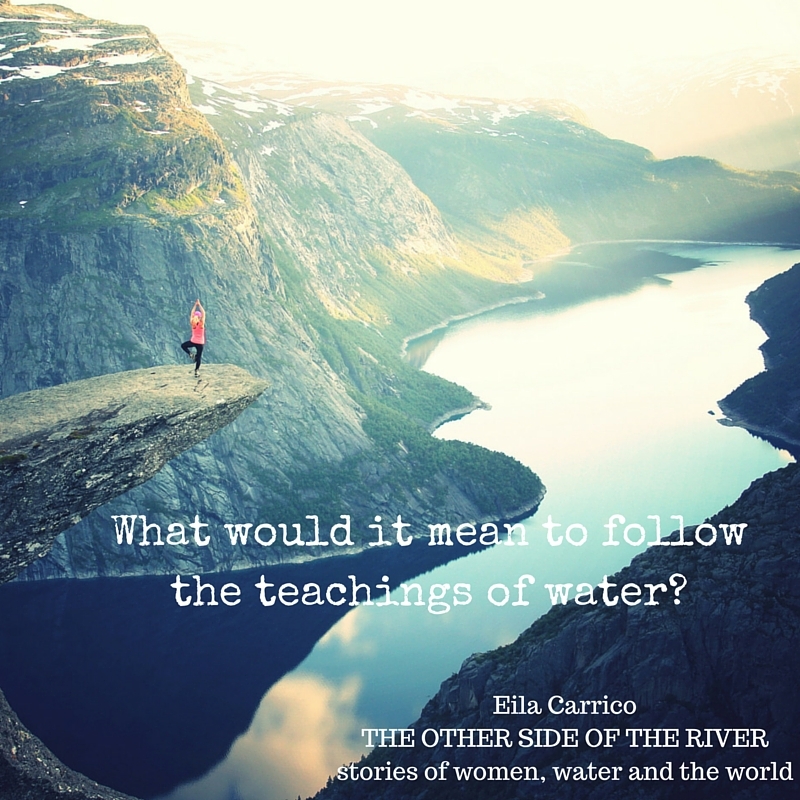 Part-travelogue, part-memoir, rich in nature writing and stories from around the world it touches on so many topics close to my heart: inner and outer landscapes, women and our ability to transcend and transform. 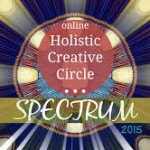 Grab your free sample of it here. 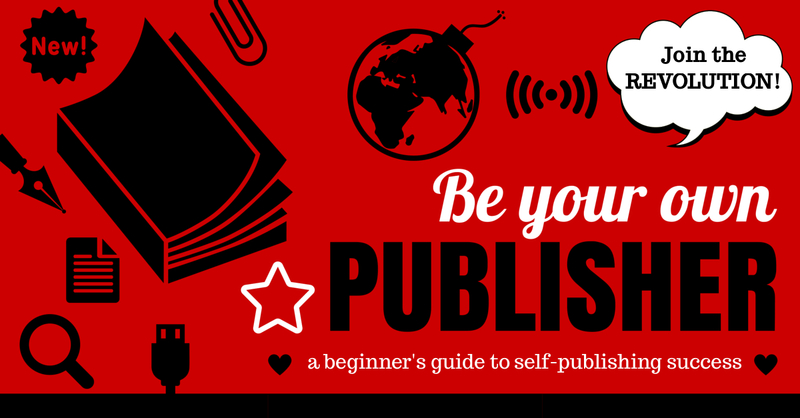 And hear a short interview I did with the author here. We have THREE COPIES to give away. 1) Share an image of your favourite body of water, be it river, lake, ocean, waterfall on Instagram or Facebook – share what it means to you and why. 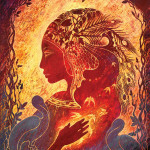 2) Tag Womancraft Publishing – be sure to mention “The Other Side of the River” in your comments. 3) Follow us on Instagram or Facebook so we can tag you if you win! Competition ends Thursday 21st Jan. We will pick our favourites, and winners will be announced on launch day – 22nd Jan. GOOD LUCK! Signed copies will ALSO come with a selection of printed photographs from the author of scenes from the book. 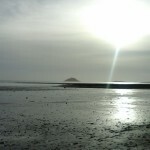 The Other Side of the River: is a deep searching into the ways we become dammed and how we recover fluidity. 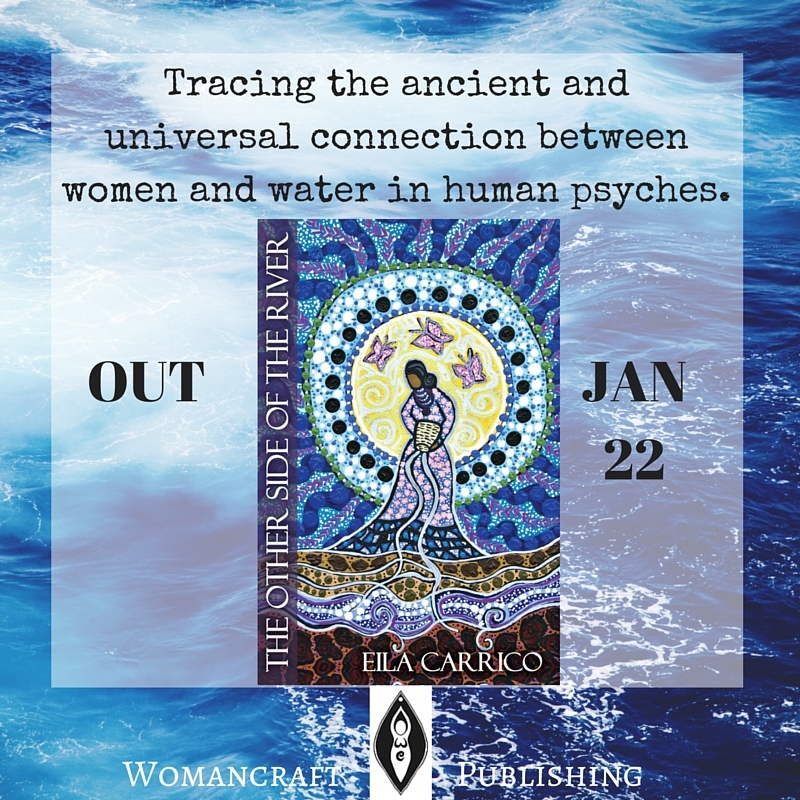 It is a journey through memory and time, personal and shared landscapes to discover the source, the flow and the deltas of women and water. 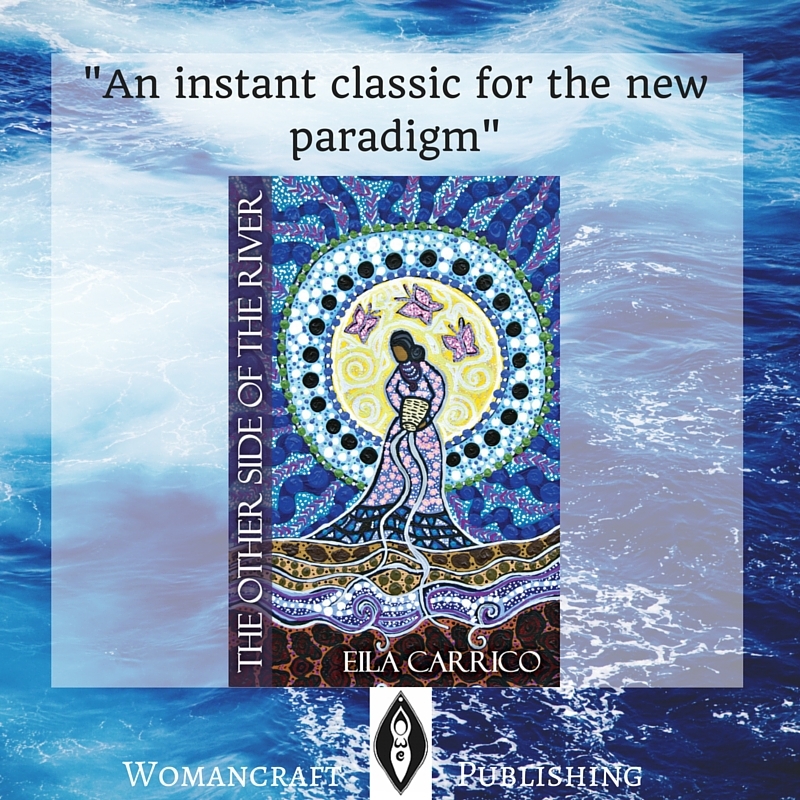 Rooted in rivers, inspired by wetlands, sources and tributaries, this book weaves its path between the banks of memory and story, from Florida to Kyoto, storm-ravaged New Orleans to London, via San Francisco and Ghana. 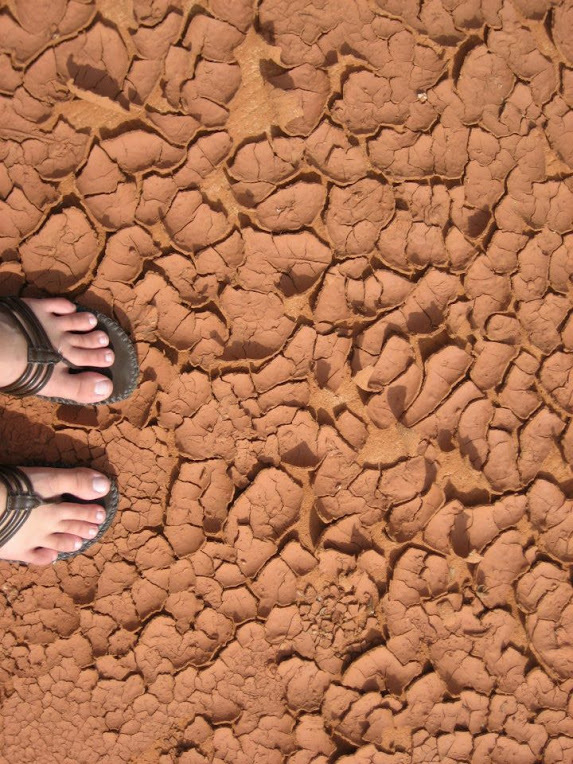 We navigate through flood and drought to confront the place of wildness in the age of technology. 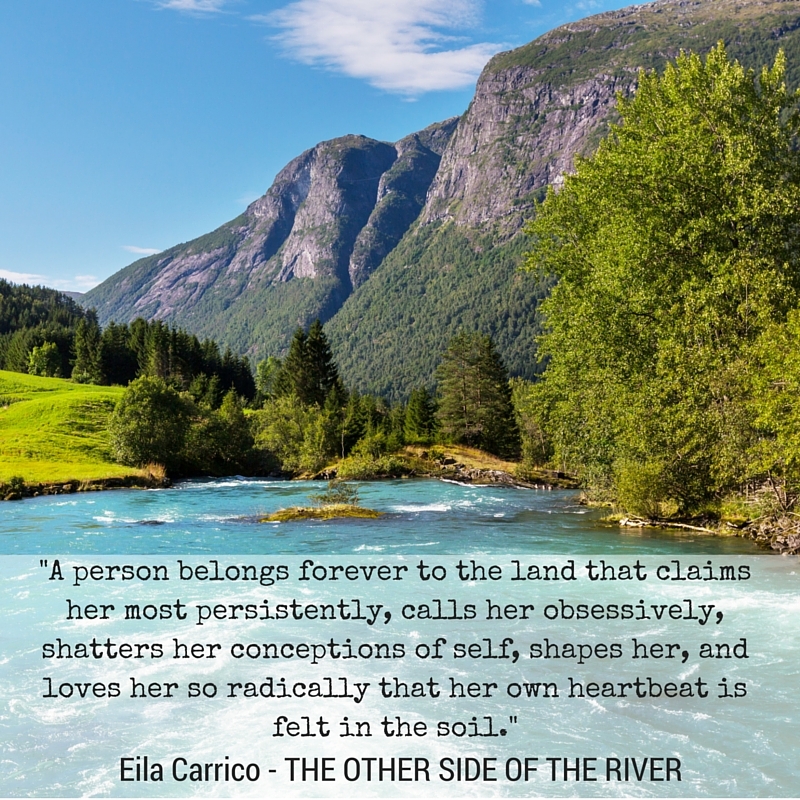 Part memoir, part manifesto, part travelogue and part love letter to myth and ecology, The Other Side of the River is an intricately woven tale of finding your flow … and your roots. 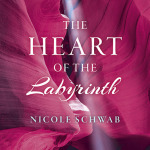 and available from all other stockists by 22nd January. Order from your local bookstore.